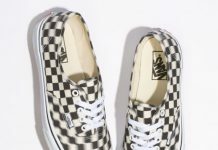 Vans has collaborated with just about everyone from the creators of the Simpsons to bands like Metallica, and that is the reason why this old school skate company continues to make headlines to this day. 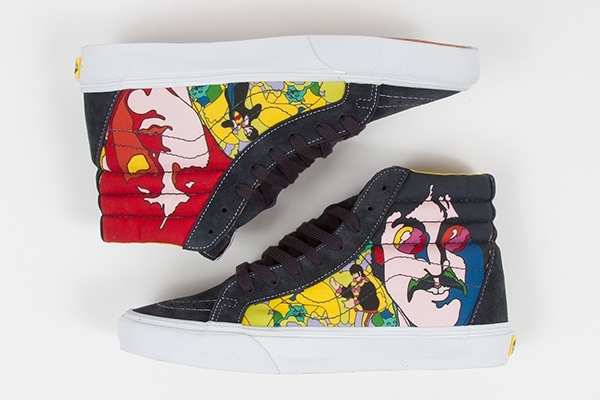 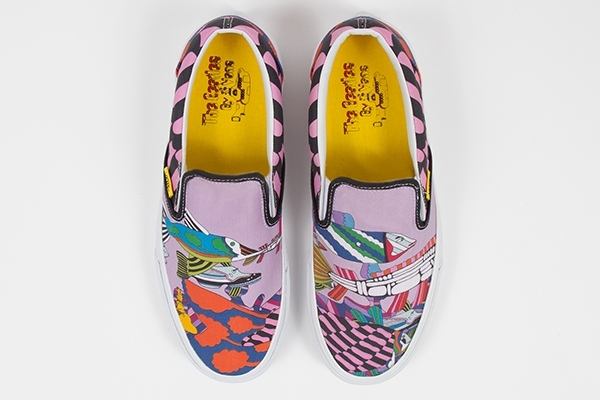 Adding on to their series of collaborations is an upcoming collection inspired by the classic Beatles film “The Yellow Submarine”. 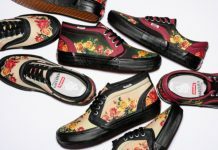 The collection serves up a SK8 High, Two Lows and a Slip-On featuring psychedelic graphics that would have anyone see “Lucy in the Sky” if they stared too long. 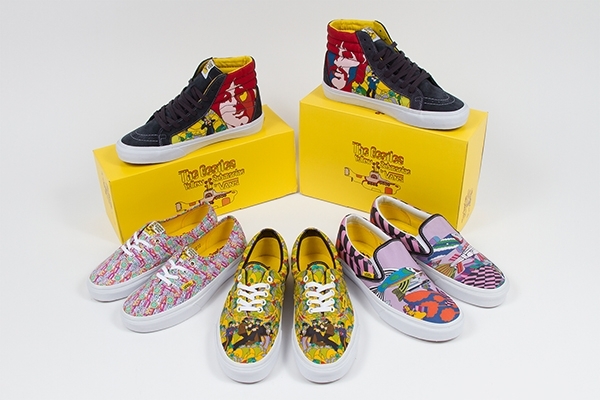 Look out for the Fab Four on March 1st.